The touch judges raise their flags as Teddy Iribaren kicks the penalty goal. Sam Hidalgo-Clyne has kicked a conversion. A stunning solo try from Johnny McNicholl. A gap opened in the defence and Dan Davis took full advantage. The Racing 92 supporters go wild as Finn Russell successfully kicks the conversion. Finn Russell sets up the try. Simon Zebo gathers the kick to score the try for Racing 92. 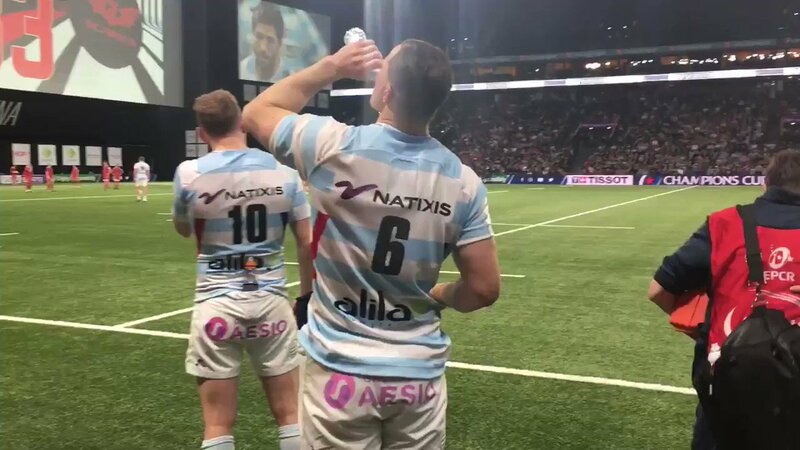 Racing 92 decide to make a substitution, with Dominic Bird getting some game time. Racing 92 decide to make a substitution, with Wenceslas Lauret being replaced. Wenceslas Lauret makes the break as the defence re-enacts the parting of the red sea. Scarlets make a substitution with Paul Asquith coming on. 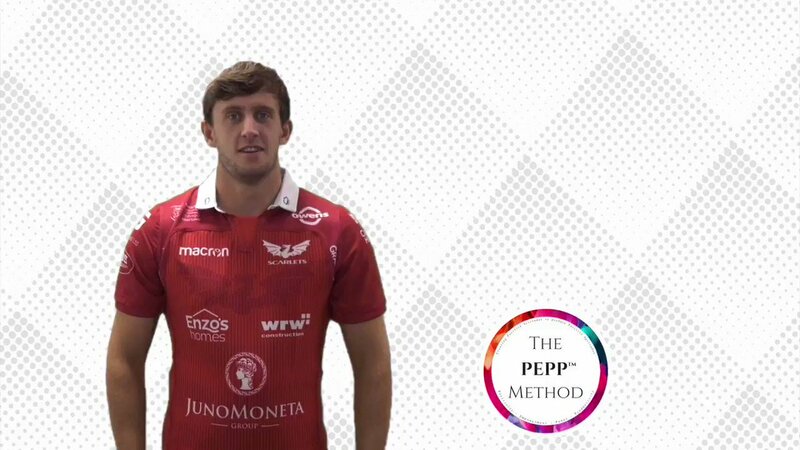 Scarlets make a substitution with Hadleigh Parkes coming off. Scarlets sub Marc Jones comes onto the field. Ryan Elias departs for Scarlets. The touch judges raise their flags as Finn Russell kicks the conversion. Teddy Iribaren scores the try from close range. Sam Hidalgo-Clyne comes on for Scarlets. Dan Jones steps up to take the penalty but pulls it wide and to the right. What a tackle there by Antonie Claassen as he saves a certain try!. Maxime Machenaud sets up the try. Racing 92 are only a few metres out, surely they must score! And they do with Virimi Vakatawa touching down. 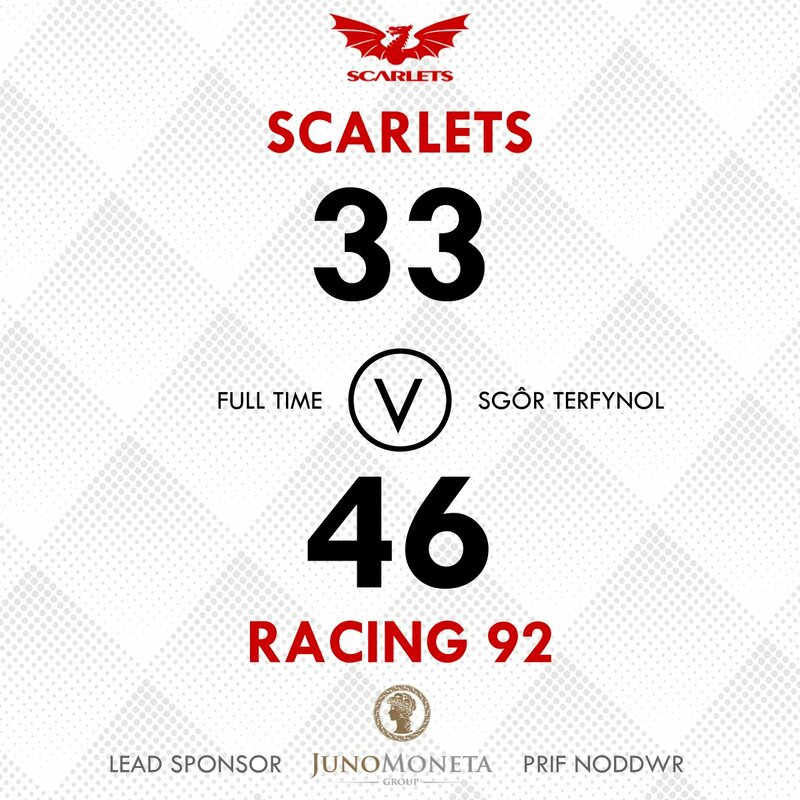 Dan Jones adds the points for Scarlets. Boris Palu has made 10 good tackles so far this game. 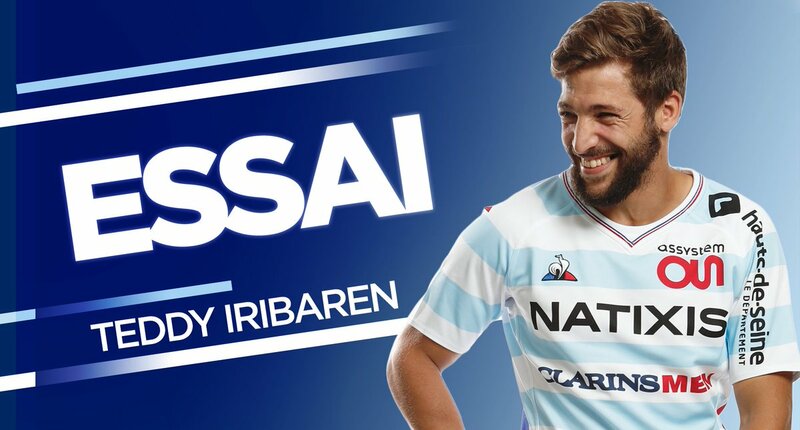 Racing 92 decide to make a substitution, with Teddy Baubigny getting some game time. Racing 92 decide to make a substitution, with Dimitri Szarzewski being replaced. Racing 92 make a substitution with Eddy Ben Arous coming on. Racing 92 make a substitution with Guram Gogichashvili coming off. 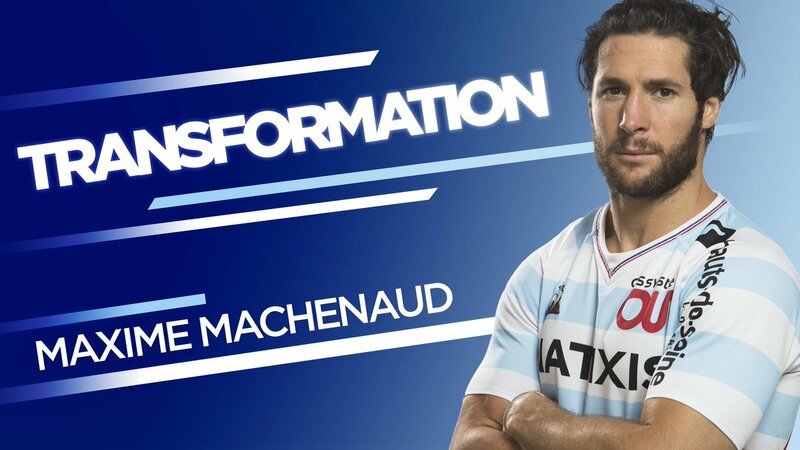 Maxime Machenaud does the business as his conversion attempt goes over. Trouble here as Simon Zebo breaches the defence. Spellbinding play by Henry Chavancy is finished off with a try. Simon Zebo scores a try for Racing 92. Steff Evans played a key part in that try. What a kick! 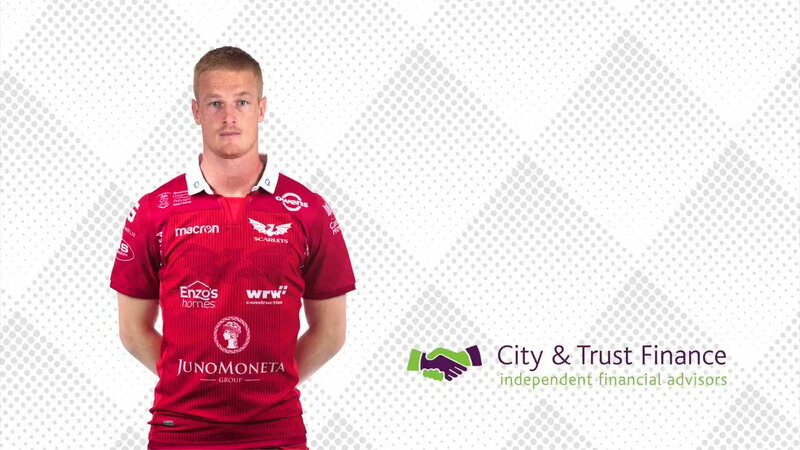 Johnny McNicholl takes full advantage to score for Scarlets. Fabien Sanconnie comes on for Racing 92. Bernard Le Roux leaves the field. Johnny McNicholl makes the break as the defence re-enacts the parting of the red sea. Fabulous play by Racing 92 has led to Antonie Claassen being able to wriggle through a gap. 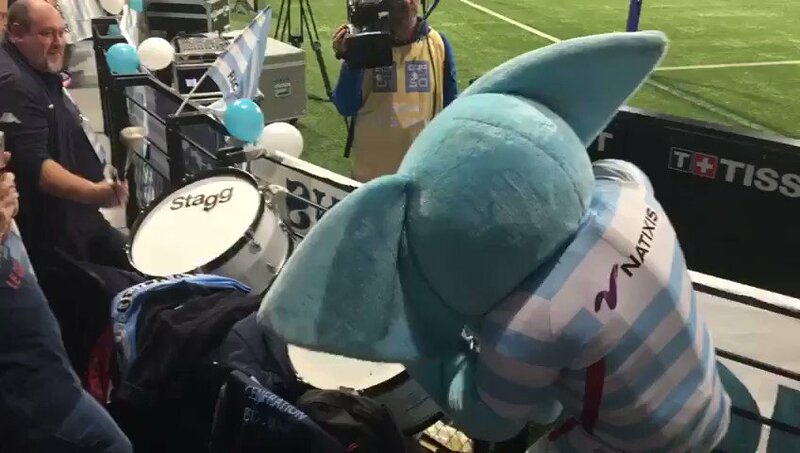 The Racing 92 pack has powered over for Henry Chavancy to score the try. That's a great try assist by Jonathan Davies. Great hands by Scarlets leads to a try for Steff Evans. This is dangerous for the defence as Bernard Le Roux bursts through to advance the Racing 92 attack. Maxime Machenaud hits the right post with the conversion, failing to add the two points. Henry Chavancy sets up the try. A gap opened in the defence and Juan Imhoff took full advantage. The kick through from Racing 92 has allowed Juan Imhoff to touch down. The defensive line has been broken as Wenceslas Lauret goes through the gap. 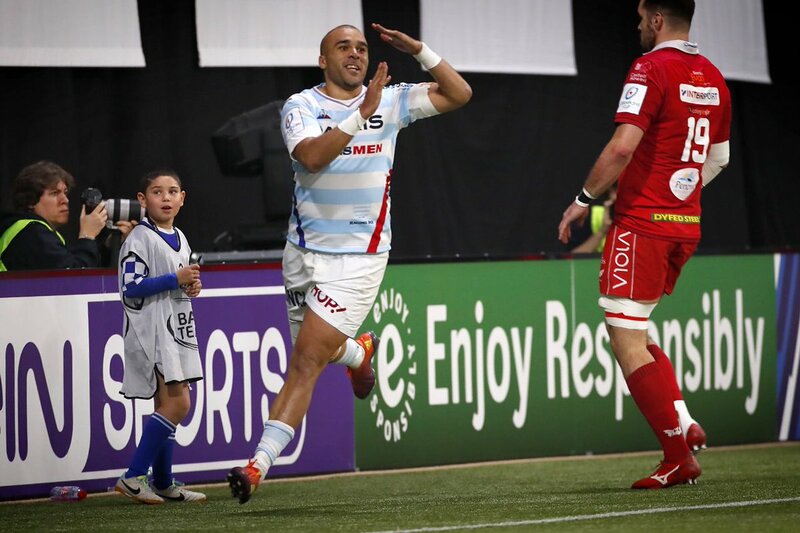 Victoire du @racing92 46 à 33 face aux @scarlets_rugby ! 🏆 Venez soutenir vos Ciel et Blanc en quart-de-finale de @ChampionsCup_FR à la maison ! 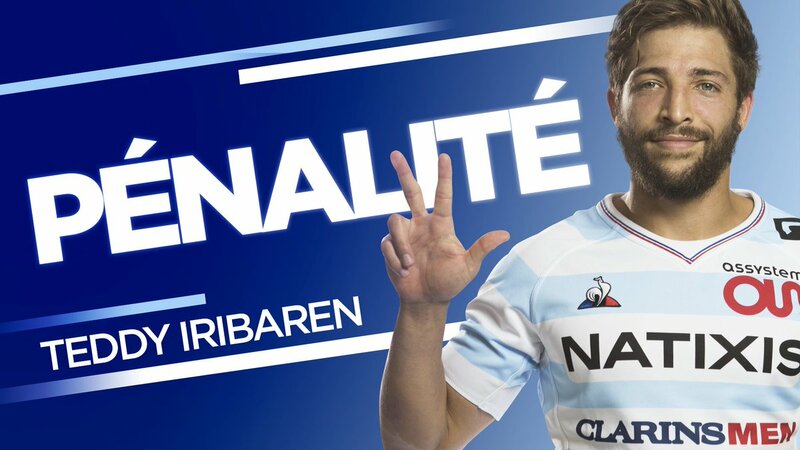 Pénalité sur la sirène pour Teddy Iribaren ! 78' Conversion added by Sam Hidalgo-Clyne! 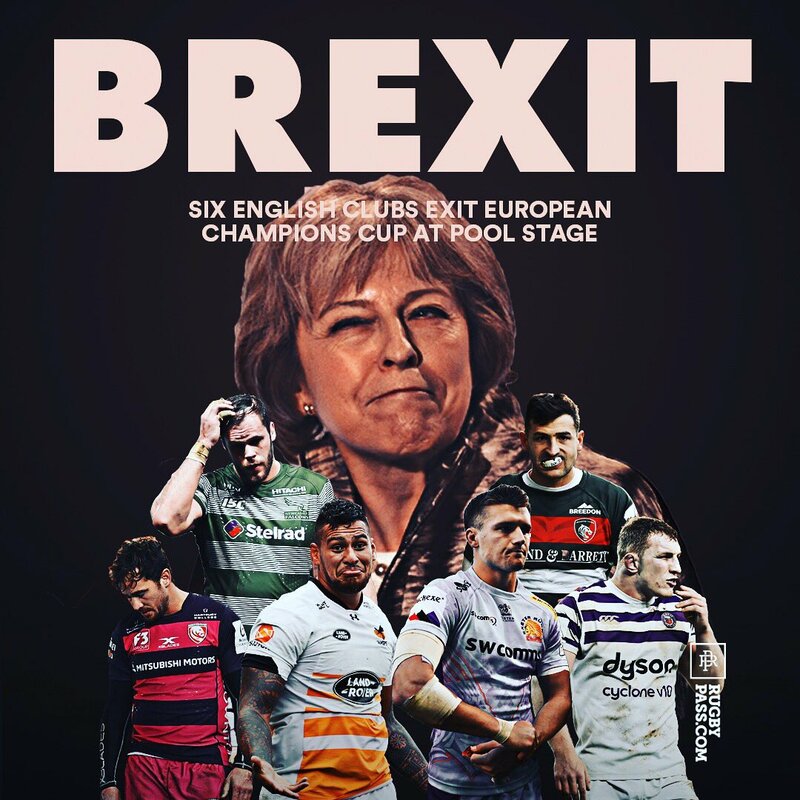 Making it a 10 point difference. Johnny McNicholl crossing the whitewash as Racing's defence was stretched! 73' Just a few minutes left and the determination and pressure is being applied in every form. 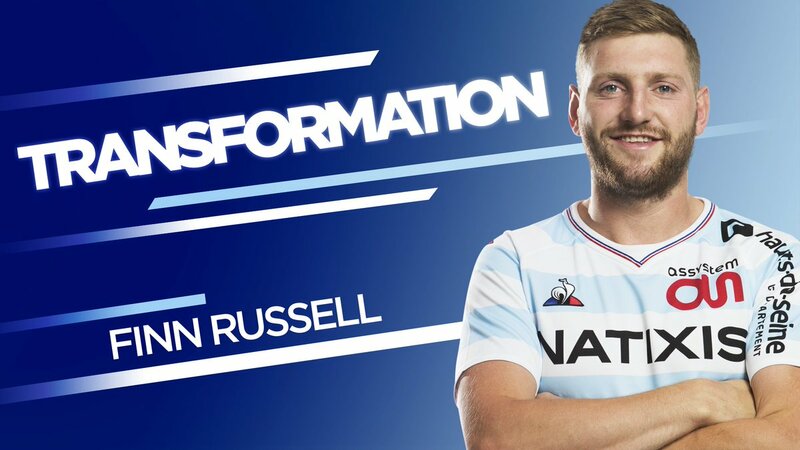 Transformé par Finn Russell ! Magnifique coup de pied de Finn Russell pour son ailier Simon Zebo. 72' A huge kick down field by Racing sends Simon Zebo down the field and crossing the try line. 71' Correction ** Steffan Hughes ymlaen / on for Dan Jones. 70' Scarlets scrum and it's a penalty as Dan Jones kicks us down the field for a line-out. RT @_Mahout_: 🧸Sur le terrain comme dans les tribunes de @ParisLaDefArena, la bataille fait rage. 66' It's a try for Teddy Iribaren minutes after he appears on the field and goes right under the posts. Essai de Teddy Iribaren derrière le ruck ! 62' It's a Scarlets line out but Racing gain possession can they drive away from their own 22'? 59' Penalty unfortunately missed by Dan Jones, but we carry on and the home team make a few replacements. 58' Off his feet and failed to release according to the referee this phase of play and it's a penalty for the Scarlets. 56' 5 meter scrum for the Scarlets after Racing manage to hold up the ball after we drive across the whitewash. 54' It's neck n' neck' here in Paris both teams are determined to get those points on the board. 52' Racing driving back and applying pressure in our 22' and it's Vakatawa crossing the line for a try. 49' We're back in the home 22' in possession, with a few off-loads. Whistle is blown and it's a penalty for the Scarlets.